Ah, another month, another batch of wonderful new beauty launches. I've got to say, March is huge in terms of iconic brands pushing out really exciting stuff, and I'm here for it. As always, I've cherry-picked the best of the bunch, and put my skin on the line to test them all so that I can report back to you, dear reader, with an honest breakdown of what's really worth your hard-earned cash. I mean, it's a tough gig, testing the new Nars foundation, but someone's gotta do it. So, print out the following and pin it on the fridge, because when payday rolls around, I'm predicting you'll do some serious product-induced damage (but so, so worth it). Keep scrolling to shop. 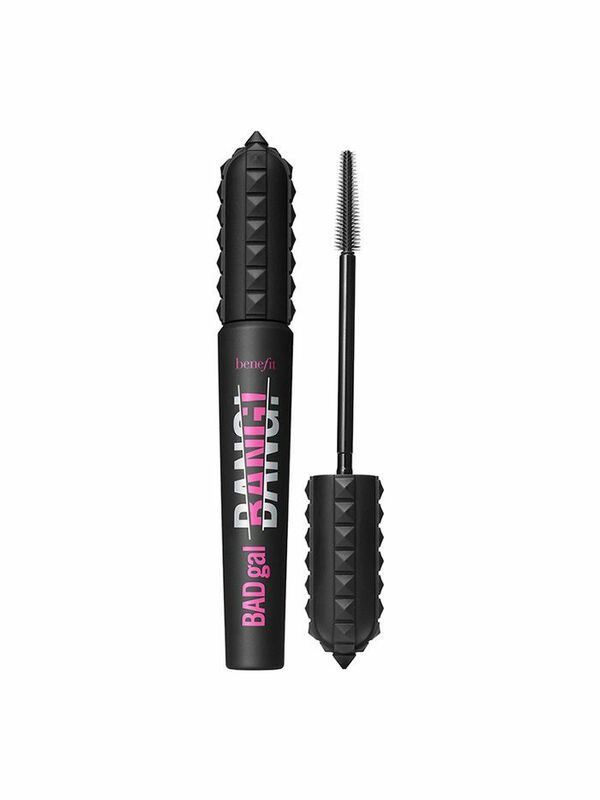 Can you imagine my excitement when I heard the news that Benefit was dropping a new mascara? I use the Benefit They're Real ($42) formula every single day of my life, so I couldn't wait to get my hot little hands on this newbie. The verdict? It's sensational. Think long, lean, sky-high lashes. While I don't think it will replace my ride-or-die, it's still a 10/10. Another iconic brand launching a major product—February sure is shaping up to be a treat in beauty land, is it not? This express formula develops in one hour. Just 60 minutes to glowy, bronzy, "I've been to Mykonos" perfection. I'd say it's not as dark as the OG formulas, but if you're in a rush, you can't go wrong. Just be sure to exfoliate the night before and use a mitt for an even application. 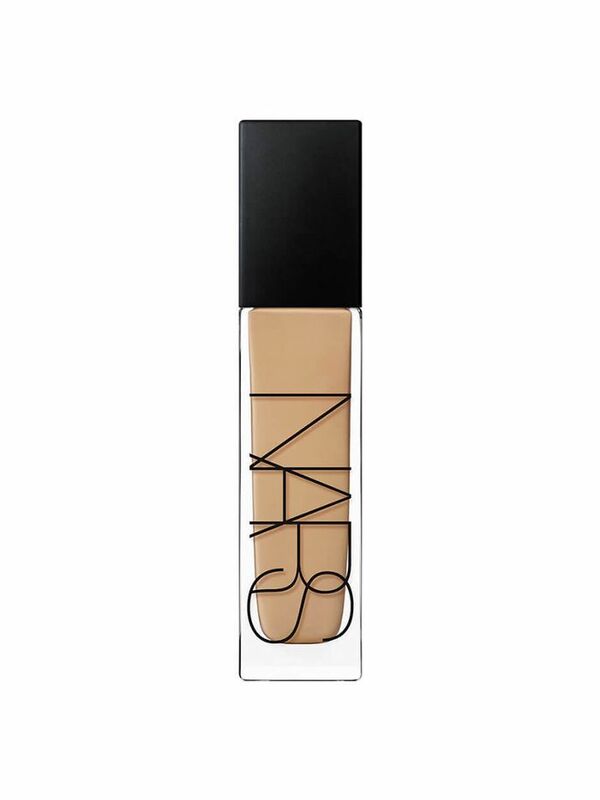 Nars, in my honest opinion, is the maker of the best foundation in all the land (Sheer Glow). When this landed on my desk, I basically flew home to try it. My thoughts? While my slightly oily skin still favours Sheer Glow, this formula gives a good, long-wearing coverage that covers pimples with ease. Also, the shade range is epic. My parting advice? Pair it with a primer to ensure no blotches or caking as the day progresses. I love Paula's Choice for its no-nonsense approach to skincare. This moisturiser is basically a potent cocktail of ceramides, retinol, and vitamin c to firm, renew, and brighten skin. The pump packaging means it's safe from germs and oxygenation, too. I've waxed poetic about the Tatcha Camellia Cleansing Oil before, and now I'm here to tell you that its newest counterpart is just as wonderful. 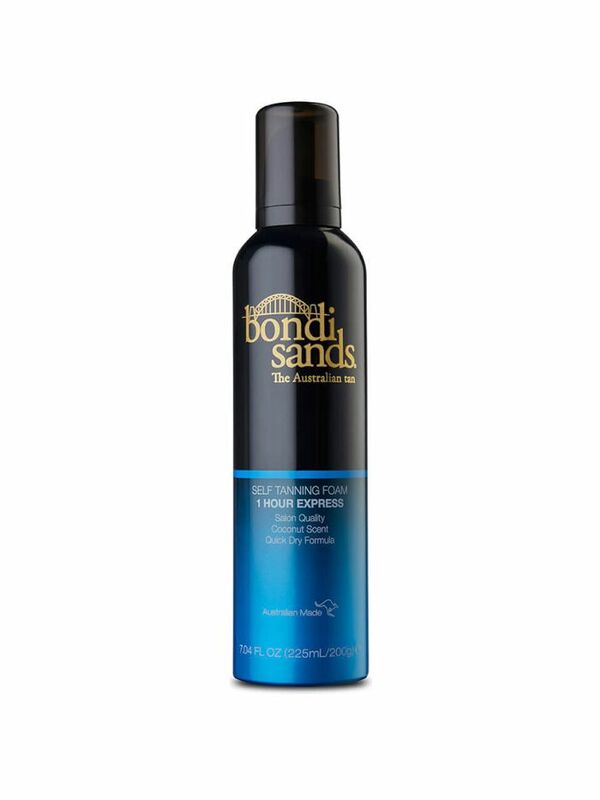 This formula is a gel rather than an oil, and it gently froths to lift away dirt and debris like a vacuum. It also contains fruit extracts to gently chew through dead skin cells. 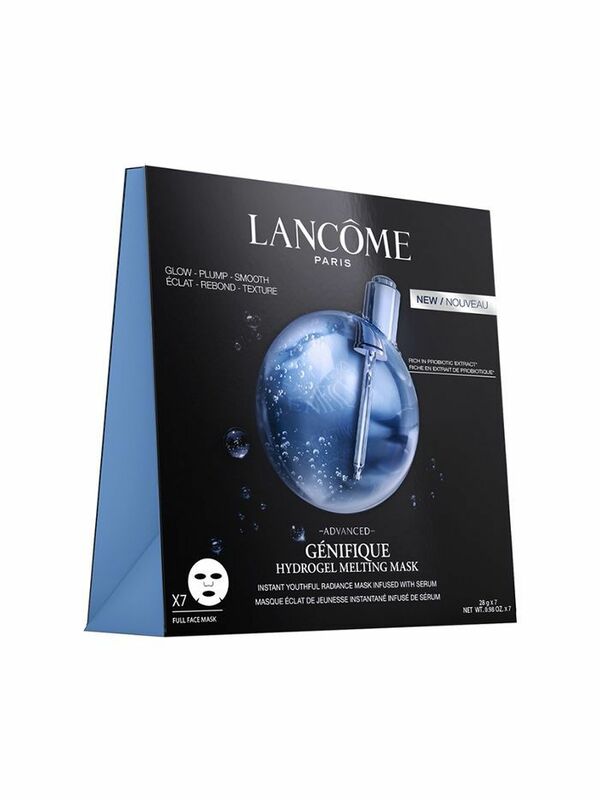 Ah, I've been enamored with Lancome's Advance Genefique serum since I was 19. It's a light blend of hyaluronic acid and probiotics that leaves you glowing after just one application. I also think it helps with mild acne (my suspicion is it's the probiotics). 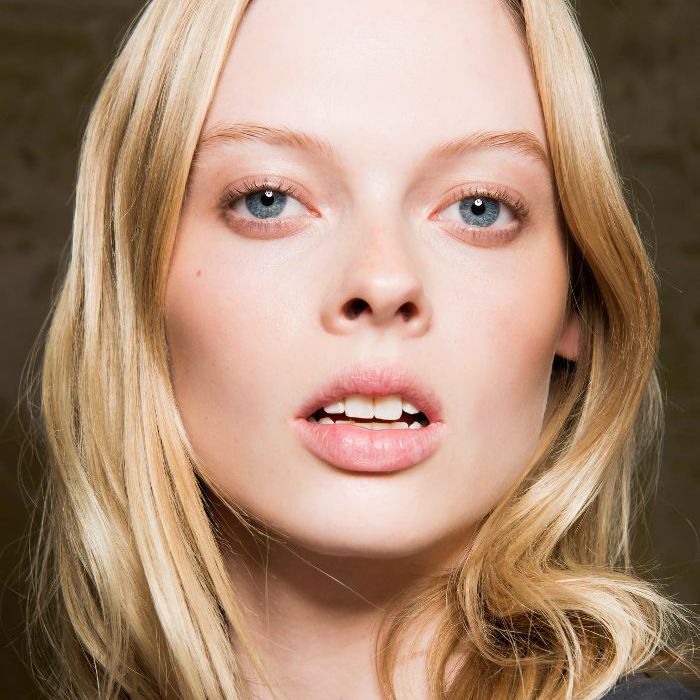 Now, you can get a futuristic gel mask drenched in the stuff—genius. 10 minutes is the ultimate prep for a fancy night out, or half an hour before bed guarantees a brighter complexion by morning. This bronzer is so extra and I love it. 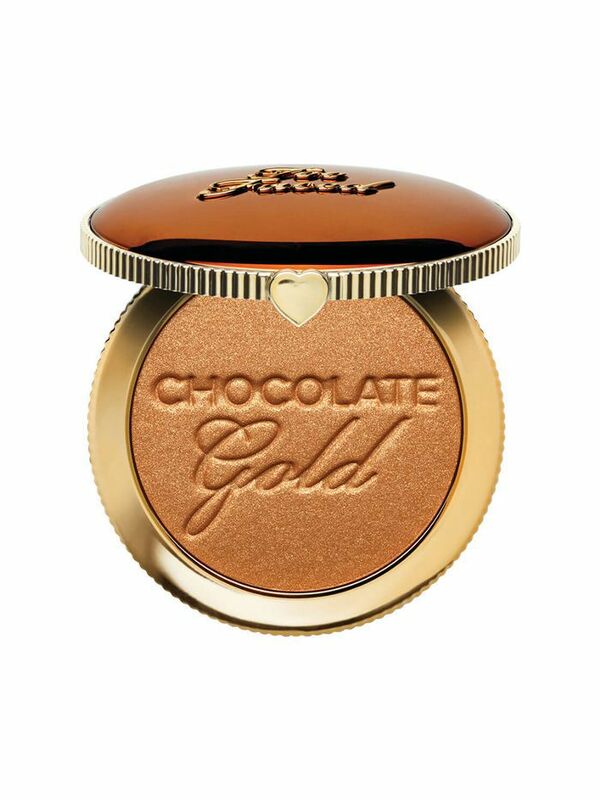 Part of the coveted Too Faced Chocolate Gold collection, this powder has real gold in it. Yep, actual particles of gold. As for the payoff, think the original Too Faced Chocolate Bronzer with a subtle shimmer. IMHO, this is a better investment than Bitcoin. We have Kim Kardashian West to thank for the worlds' obsession with banana powder, and now we have Ole Hendrickson for making it foolproof. 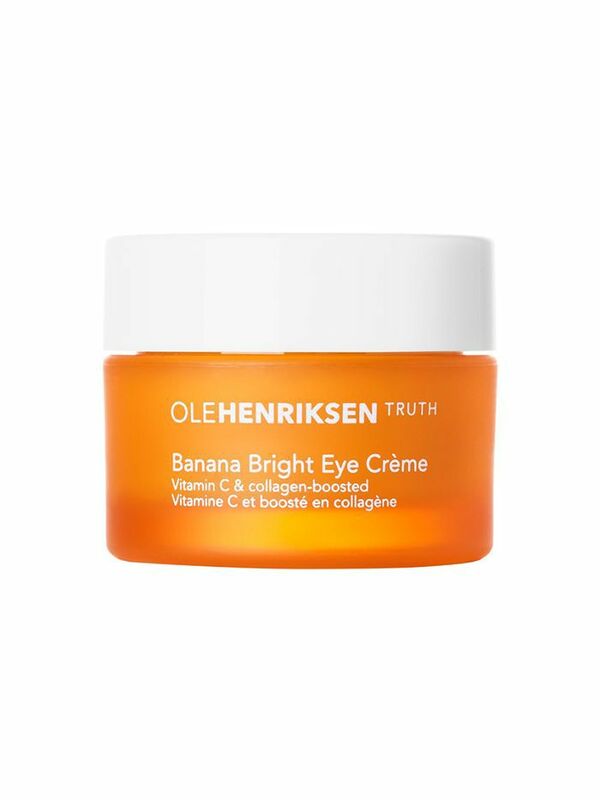 This vitamin c and collagen-laden eye cream actually contains banana powder (yellow pigments) to brighten up undereye circles without concealer. And, it works! Why didn't someone think of this sooner? I can always count on Urban Decay to blow my mind with its pigment and colour payoff capabilities. This palette is limited edition (so you better run to Mecca Maxima), and is in one of the coolest cases I've ever laid eyes on. It also contains five transformer shades you can dust over your shadow to change the way it sparkles when the light hits. Beauty is fun, isn't it? 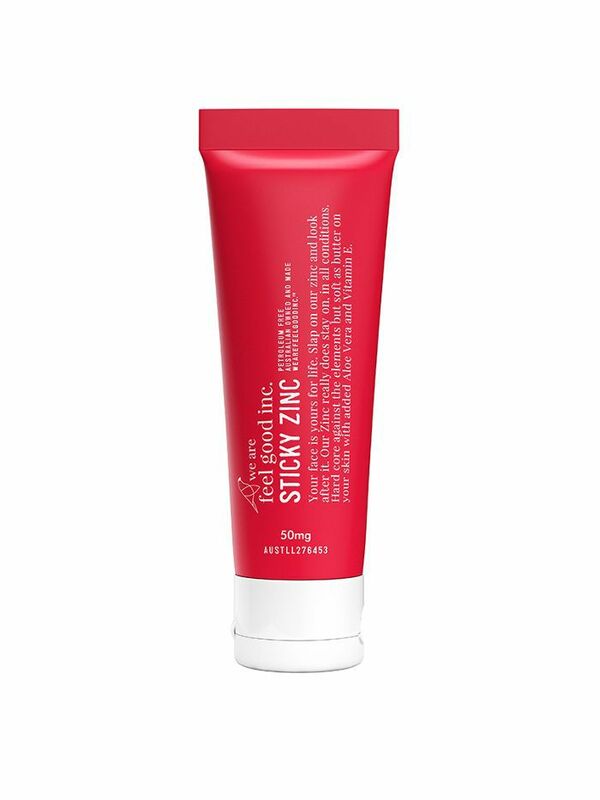 Summer isn't over people, and trust me when I say this zinc deserves a spot in your basket bag. It's not white, but instead a has a subtle tint so that the chalkiness typically associated with zinc is non-existent. It's ace for those long, hot days spent outdoors when your regular milky formula just won't go the distance.